Big Future in Waterford Hurling? 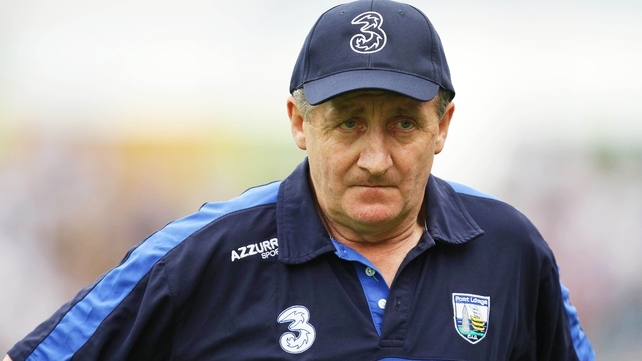 When interviewed by RTE on July 30th last, Michael Ryan was in philosophical mood, saying that he believed that there was a good future for Waterford hurling. It’s a strange one that Waterford have been there or thereabouts for the last ten years, yet we haven’t manage to break through and win that All -Ireland title. 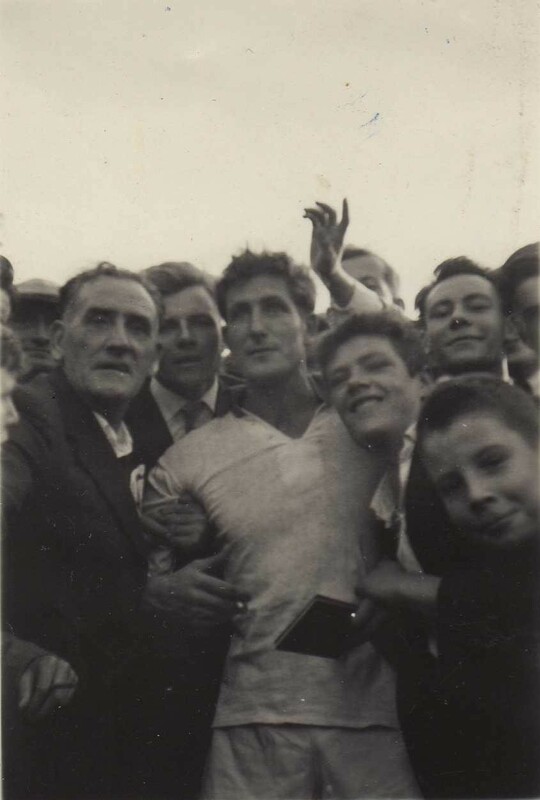 This is the greatest period of Waterford hurling since the heady days of Ned Power, Austin Flynn, Frankie Walsh and company in the late 1950s/early 1960s. Back then, we won just the one title. After 1963, the fortunes dipped alarmingly quickly and steadily into the mire and stayed that way for many years. So what has happened in the meantime? How has the county managed to pick itself up and why can it seemingly not seem to get into a fully upright standing position and do something that other counties can – i.e. win an All-Ireland? In the intervening years since 1959, we’ve looked on while Clare, Cork, Galway, Tipperary, Offaly, Limerick and Wexford have all tasted success in Croke Park. These are all teams that Waterford have beaten and which we beat on a regular basis. You’ll notice that I’ve left out Kilkenny. 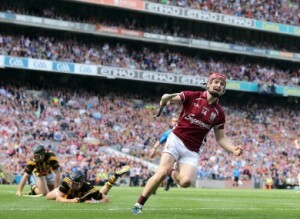 But, as Galway have already proven, this Kilkenny team, great and all as they are, are not Gods. They’re men and men can be competed with, men can be forced to make mistakes. Men can be beaten. If you analyse Waterford’s record in Inter-County hurling, it’s simply not logical that Waterford have not won an All-Ireland in the last 10 years. Michael Ryan is hopeful. He has good reason to be hopeful because the senior team put in a very good showing in this year’s championship. They were close to the mark but short of it. It’s a new team in construction but it shows signs of honesty, commitment and no shortage of skill. Looking at the broader picture, though, on what basis are we allowed to expect Waterford to win an All-Ireland? None, it would seem. For whatever reason, the collective belief doesn’t seem to be there. And if the belief isn’t there, then are we just wasting our time? “Take that, Kilkenny!” Joe Canning wheels in celebration after landing a three-pointer without chasing referees. It's great to see people highlighting bad sportsmanship. Joe Canning will no doubt incur the wrath of Kilkenny supporters from his comments but he's absolutely correct. Any player who goes chasing after linesmen and referees looking for a decision has a serious attitude problem, as far as I’m concerned. That it was someone of the talents and ability of Henry Shefflin is very disappointing, but one element of the Kilkenny game has always been about playing the officials. You need only look to how the players are led in this unsporting aspect by their coach. Naked aggression spills over in a most unsporting-like fashion at last Sunday’s All-Ireland SHF. 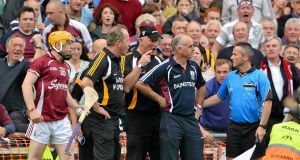 At the end of the game last Sunday, Brian Cody was nothing short of disgraceful in his behaviour towards the refereeing officials when he launched into a tirade of abuse upon them. After the match, he was all sweetness and light when he maintained that it didn’t matter what he might have said or not, and that it was only the referee’s decision that counted. Nonsense. He says one thing but he acts in another way and it’s by his actions alone that he will be judged. Bully-boy tactics shouldn’t be tolerated in any sport and I hope that this message will have got through to the powers that be in GAA in time for the replay. We’ll see who wins. As long as it’s a sporting game played in a sporting spirit, I don’t mind. “My Father: A Hurling Revolutionary, the life and times of Ned Power” is out .on paperback. Click here for further information, pre-order and excerpt. Hurling books its second date with destiny as Kilkenny and Galway finish level. Despite all the predictions of a proper Kilkenny backlash against a team that dared cross the Shannon in July, smack their bottoms and take their Leinster crown, Galway confirmed their status as worthy opponents of this legendary team. From the very start, there were signs that Galway were not here as a supporting act to this particular drama. The Galway players were clearly intent on making their physical presence felt as the opening couple of minutes saw a number of Kilkenny players bundled over as if they were 1st-years in the school yard playing against sixth-years who had been held back for indiscipline. Indeed, they were lucky that referee Barry Kelly had not yet had a chance to get up to speed with this fiercely-contested duel or there could have been a couple of yellow cards dished out. The next omen that this was going to be no ordinary day for Kilkenny was when JJ Delaney fluffed a line ball that led straight to one of Galway’s first attacks of the day. Galway stunned as they steadfastly refused to allow Kilkenny forwards get even the slightest twinge of comfort as they denied them possession time and time again while picking off their scores from play with a composure that was astonishing and which belied the pre-match belief that they would be the ones to have leaden feet from their lack of experience of All-Ireland finals. Indeed, it was the Cats who seemed to be without a plan of any cohesive nature as they completely failed to get any kind of grip on the game. Twenty minutes into the game and they had just one point from play while Galway were motoring nicely, having scored a goal and five. At the interval, there wasn’t a great margin (five points), but it already looked as if Kilkenny were gone. It was, like the Leinster final, a place where these players were not used to being while playing for their county – outplayed, out-foxed, out-manoeuvred, out-muscled… They looked out from every angle: plan A was not allowed by their opponents and they struggled to find a plan B. In the second half, Kilkenny did seem to find one. A few changes in position occurred, but the by far the most significant was that of Henry Shefflin adopting a more central role of commander-in-chief and Minister for Mayhem. He burst through, knocking forward shots that were destined to become scores the instant they left the bas of his hurley. He passed well and became a focal point for the whole KK team to galvanise around. At the other end, Galway were finding it harder to pick off their scores. Kilkenny were doing a better defensive job and long-range efforts were wayward. The Nore-siders conceded three yellow cards in the half but it was acceptable collateral damage as far as they were concerned. As the Galway wide tally mounted, Kilkenny levelled and then moved ahead. A goal against the run of play put Galway two points up again. Kilkenny levelled again and, with less than three minutes to go, had a penalty. A goal would almost certainly have ended the match. 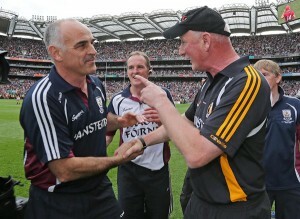 Shefflin looked to his manager for guidance. 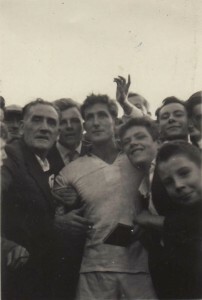 Cody shook his head and left the decision in hands of he would be King of Nine All-Ireland Medals. Shefflin sent the ball almost vertical straight between the sticks. A guaranteed lead in the closing minutes was better than a fluffed goal. Joe Canning – who hadn’t fluffed his lines all day – missed a very scoreable point after that and looked like Galway had somehow managed to shoot themselves in the foot. But there was to be one final twist. A free to Galway. Cody lost the head and launched into a bullying attack on officials. Cunningham made a “mouthy” gesture with his hand opening and closing and Cody then began to vent his frustration on him. Canning took an extra breath to relax himself and nailed the free. The first All-Ireland Senior Hurling replay since a match in 1959 when Kilkenny were again in action. On that occasion, it was Waterford who were their opponents. The replay was held on a sweltering hot October day and it was Kilkenny who came out second best. Will history repeat itself? “My Father: A Hurling Revolutionary, the life and times of Ned Power” is out on paperback. Click here for further information, pre-order and excerpt. 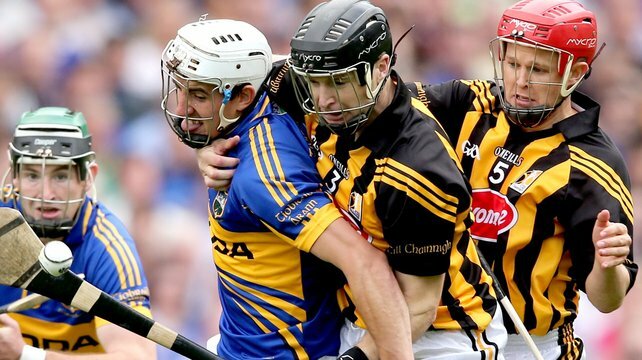 Kilkenny Hurling Books its Place in the Final… Again! “Gimme that f***in’ ball!” Sir JJ Delaney & Tommy Walsh Esq. demonstrate how things are done in Kilkenny to Mr Maher. 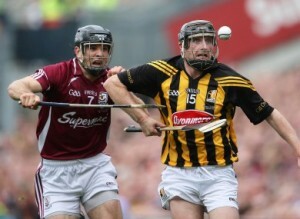 Question: How do you make Kilkenny play at their best and ensure that they win the All-Ireland yet again? Answer: You beat them early on in the season. Kilkenny produced a second-half display that was simply stunning yesterday. This was the Kilkenny of old: back to their belligerent, dirty, skilful, brilliant best. The last few years of being beaten in a League Final by Dublin, being beaten in an All-Ireland by Tipperary and, (the straw that really broke the camel’s back), being beaten by Galway for THEIR Leinster crown! (They weren’t even a Leinster team!) have finally caused the genteel mask to slip. They were only fooling us all along. Can you imagine the dressing room after the Galway defeat? The spitting and the shouting and table-banging ? I wasn’t there, of course – I’m only using pure conjecture here, but you can be certain that Mr Cody was unhappy and would have mentioned this fact on several occasions as he knelt down in front of each of the brave warriors that had so failed him on this fateful day and gently spoke to each in turn. You could see the anger mounting as Kilkenny were forced to go at the All-Ireland the long way around; having to play the likes of Limerick and totally messing up their training schedule. 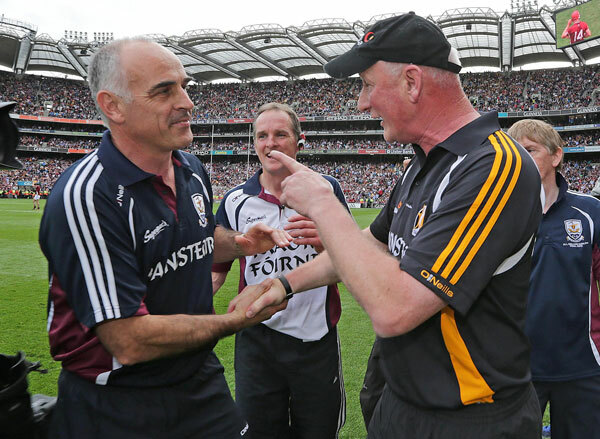 Since the Waterford/Kilkenny massacre of a few years ago at the All-Ireland final, it was clear to anyone that part of Kilkenny’s success lay in interpreting and carrying out their own set of highly physical rules in hurling. It was time to put a halt to their gallop for the sake of clean hurling and, perhaps, for the sake of hurling generally, as nobody else could compare with them. Referees suddenly got a bit tougher. They stopped letting Kilkenny backs away with the illegal shoves and ankles taps and they paid particular attention to the Kilkenny tactic of surrounding your opponent and beating him up until he releases the ball. Things seemed to change. Dublin beat them to a major crown. Cody whined and whinged and cried “conspiracy!” He was partly right, of course, but it also looked as though Kilkenny had been found out and that their crown was beginning to slip. The second half unleashed the original Kilkenny once again. And do you know what? We kind-of missed it. Galway must atone for the grave sin they committed. They will suffer a heavy defeat in Croke Park in September. There was a time not so long ago when I couldn’t finish a book – I literally could not get to grips with reading the whole thing through to the end without nodding off or getting distracted in some way and only ending up reading a couple of pages at a time, then losing the momentum of the story and finally abandoning it. The only books during that time that kept me interested enough to finish them were “The Gingerman” and “One Hundred Years of Solitude“. Those days are long gone and I’ve no trouble flying through books these days, but the length of the book is an important factor in measuring how much you enjoy it. All credit to the likes of War and Peace, but I’m firmly on the side of keeping it brief. If a book sticks to the essence of the story without deviating too much, staying humorous as much as possible, then it will entertain and grab you and you won’t want to put it down. Moreover, if it hasn’t waffled on, then you’ll want to read more by the same author. There is a problem with a lot of GAA books, hurling books and other sports books in that they are overloaded with waffle. There’s a dilemma, for sure, to be faced by the authors of such books: If they are being written primarily for the benefit of the fans of the subject, then the assumption is that the fan/buyer will want to know as much as possible about their beloved subject. 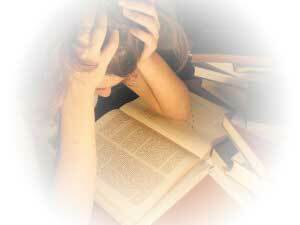 The tendency, therefore, is to make sure to cram as many facts, figures, scores and results as possible into the thing. The trouble with that is that it makes it boring and that has been a problem that has plagued such books. They become reference books. Waterford fell at the final hurdle in a game that looked like theirs. Having out-fought and out-hurled their opponents, they managed to get their noses in front with ten minutes to go. A three-point lead is not an easy one to hold, however, and Cork came good at the end thanks to their substitutions and to Waterford’s loss of Shane Walsh (surely one of the most exciting new additions to the team). It could have all been so different for hurling books and fans of Waterford hurling if substitute Eoin McGrath had managed to grasp the ball that was knocked into him. He had the goal pretty much at his mercy but in tight games, it all comes down to millimetres. That fumble was a turning point, you felt, and so it was to be. Cork stepped things up a gear from that point on and you always felt that the pendulum simply wouldn’t swing back in favour of Waterford in the time that was left. A lot of positives are to be taken from this campaign. Waterford were there or thereabouts in all the important games. Michael Ryan and Co have re-instilled the county team with a lot of the virtues that we have associated with Deise hurling. They are playing with some skill. The big men have come through on the big days and we have seen the introduction of some exciting new players, as well as making use of experience (Tony Browne, of course – a star of the championship still). Roll on next year, when we’ll hopefully have figured out a plan to get those vital goals when they’re needed so as to finish off the opposition. 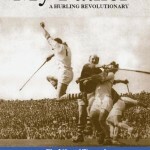 “My Father: A Hurling Revolutionary, the life and times of Ned Power” was released in November 2009 and was long-listed for the William Hill Irish Sports Book of the Year in 2010. Click here for further information, pre-order and excerpt.